Chic and comforting can be used to describe Vivek International Hotel. Whether in for a business trip or leisure, the well-designed rooms will suit your needs all the same. 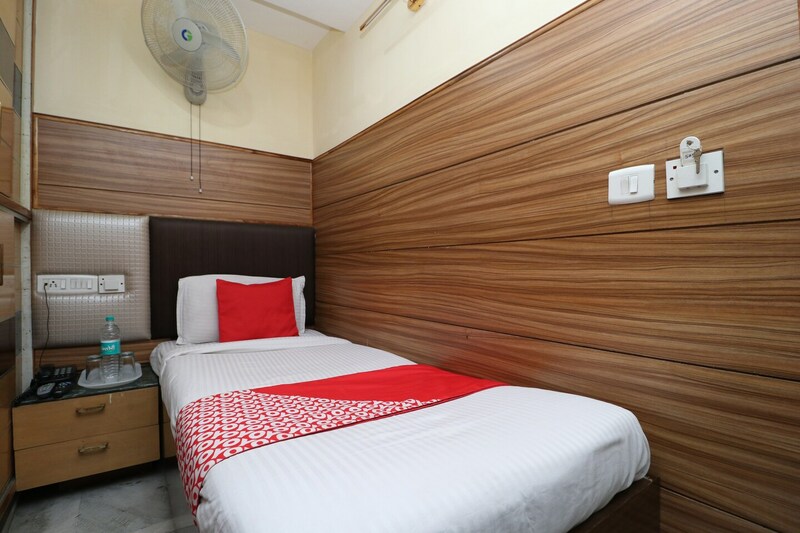 At a reasonable price, guests can be assured of a pleasant and comfortable stay here with rooms have basic and modern furnishings, mini fridge and free WiFi to stay connected. Various other facilities include card payment, conference, dining and banquet halls which are at a guests disposal if needed. The rooms are warm and cozy, with minimum wall decor and each room is unique than the other. Getting to the hotel is pretty easy as it is located a short drive away from Jalandhar City Railway Station.